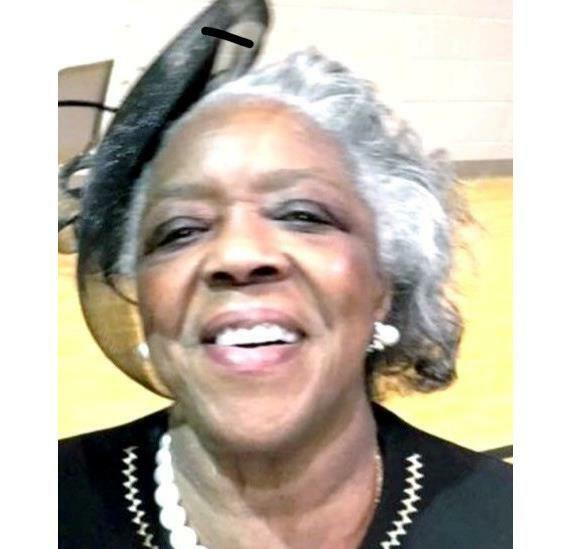 CHESTERVILLE- Mrs. Annie Lue Glenn, 75, passed away on Sunday, April 7, 2019 at North Mississippi Medical Center in Tupelo. She was born September 4, 1943 to the late Daisy and James Bradley. She leaves loving memories with her children: Nelvin Wallace (Gloria) of Belden, MS, Walter Bradley (Daphyne) of Chesterville, MS and Charles Glenn (Ellen) of Tupelo, MS, brothers: Augusta Bradley (Carrie) of Chesterville, MS, John Bradley, Sr. (Sherry) of Tupelo, MS and Ben Bradley of Chesterville, MS, sisters: Dorothy Ray and Doris Ruff both of Chesterville, MS.
Visitation will be on Friday, April 12, 2019 4 to 7 p.m. at Hopewell M.B. Church, 4809 Coleman Circle, Belden, MS. Family hour 6-7 p.m.
Funeral Service will be held on Saturday, April 13, 2019 at 1:00 p.m. at Hope Church, 2094 McCullough Blvd, Tupelo, MS. Burial will take place at Porter's Memorial Garden in Tupelo, MS. Serenity-Autry Funeral Home of Pontotoc is in charge of arrangements.